Beattys Driveline Technologies’ coverage and expertise within the automotive sector sets them apart as a clear market leader. Due to the long association and rapport established with vehicle manufacturers and their dealerships, Turret automotive specialists have been called on by well respected brands such as Nissan, Ford & Holden to problem solve and develop specific driveline solutions for their market needs. 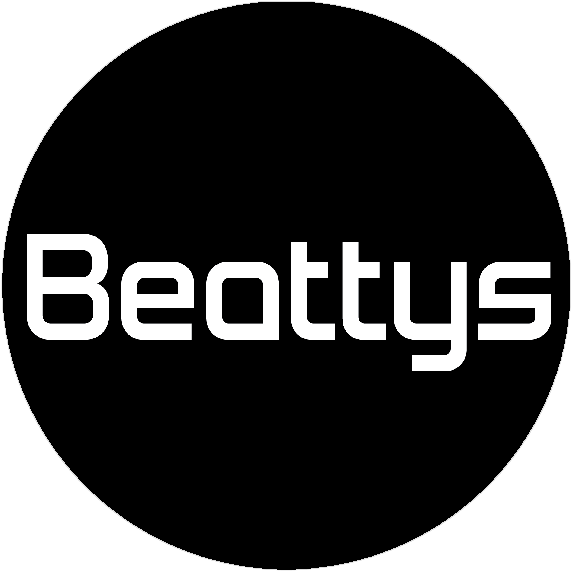 Beattys provides the Automotive industry a complete package with the Turret Technology team taking care of your automotive drive shaft repairs & servicing while Turret Componentry maintains a comprehensive inventory of replacement automotive drive shaft parts to suit all makes & models, both past and present. Recently added to our Automotive market offering is a full range of premium quality WIX Filters – we look forward to your enquiry. Beattys Driveline Technologies supply & service all business types within the automotive market. We look forward to your enquiry. Experienced technicians will diagnose driveshaft or CV operating issues then rebuild and service as required, reinstating driveline to original specifications. 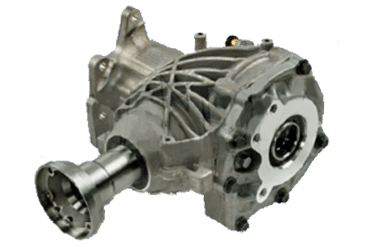 The unit shown above is a Volvo All Wheel Drive model transfer case or angle box. Due to mechanical issues the male spline on the crownwheel shaft was sustaining damage and premature wear. 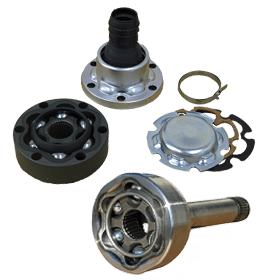 Turret Technology’s service team has the expertise and equipment to fully recondition these units including rebuilding spline and assembling with replacement bearings if required, resulting in a very cost-effective repair solution over against the expense of component replacement. Automotive drive shaft repairs & servicing can be carried out on the full range of models available in the market today. Beattys’ comprehensive service package from component replacement through to major overhaul always includes lubrication and dynamic balancing of the complete driveline assembly. By choosing TURRET Componentry and servicing from the Turret Technology team vehicle owners can enjoy the peace of mind of industry-leading workmanship and quality while keeping maintenance costs down. Contact our Customer Services team today. Beattys stocks a full range of high quality Centre (or hanger) Bearings. After fitment, driveline assembly should be dynamically balanced to recheck & remove any balance issues. View our Centre Bearing page for more information. Check with Turret Componentry on the selection of CV Joints & associated parts on hand to support European, Asian, American and Australasian models. These units can also be overhauled as an economical alternative to full replacement. 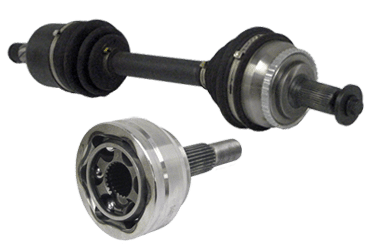 View our CV Joints & Shafts page for more information. 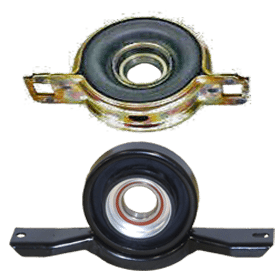 Another important wearing part, also known as ‘Donut’ or ‘Flexi’ couplings often used on the front end of automotive driveshafts to dampen torsional vibrations and compensate for misalignment. 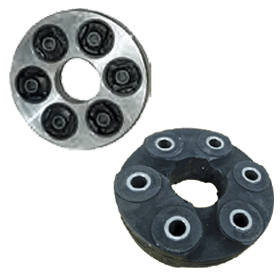 View our Rubber Couplings page for more information. 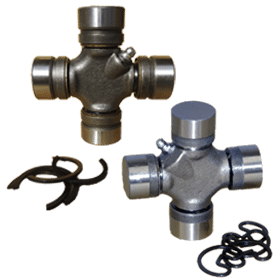 Here you’ll find an unparalleled choice of Universal Joints for fitment to all makes & models. Types include Internal circlip, External circlip, Combination & Staked. ‘Staked-in’ universal joints need press fitting with special tooling. 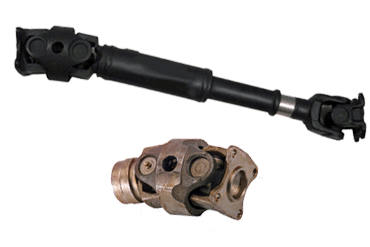 View our Universal Joints page for more information. 1. EXPERIENCE & ADVICE YOU CAN TRUST – Having been in the automotive market, servicing & repairing driveshafts for decades you can be assured of our team providing the right solution. 2. 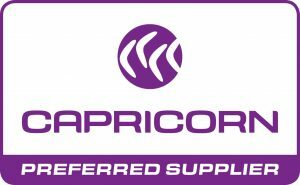 THE RIGHT PARTS FOR YOUR VEHICLE, IN STOCK – We maintain NZ’s largest range of driveline components and are adding new lines regularly to keep up with the requirements of current models. 3. PRIORITY BREAKDOWN SERVICE – By pre-booking your urgent repairs we can provide an express same-day turnaround on all your automotive and light commercial jobs. 4. FAST, RELIABLE DESPATCH – We know how important prompt delivery is to you so we only use the most efficient, proven freight providers to offer same-day and overnight services nationwide.